This ex-idol is Kinjo Narumi who used to be the member of Jolly Roger’s Station♪ and iDOL Street’s TOKYO TORiTSU. Now she is freelance talent. I thought I never have a chance to see her in a flesh because she graduated from TOKYO TORiTSU on March 2015. Fortunately I learnt she participated in ResetLimit stage play again while I planed to see Ebichu concert. Their timetable were close enough so I can go to see both events. Because I hadn’t got the ticket for Idol Yokocho and Sangubashi TRANCE MISSION where the play is performed can only go to by Odakyu Odawara Line train . So I took the train to Shinjuku Station and went to Ticket Pia counter on Isetan Kaikan floor B1 first. Buying the ticket from Ticket Pia counter is easier than I thought. Staff only asked me for my passport for identity. If those events have still sold the tickets, you can buy them from it. Remark: The next photos you will see were taken after the play finished. 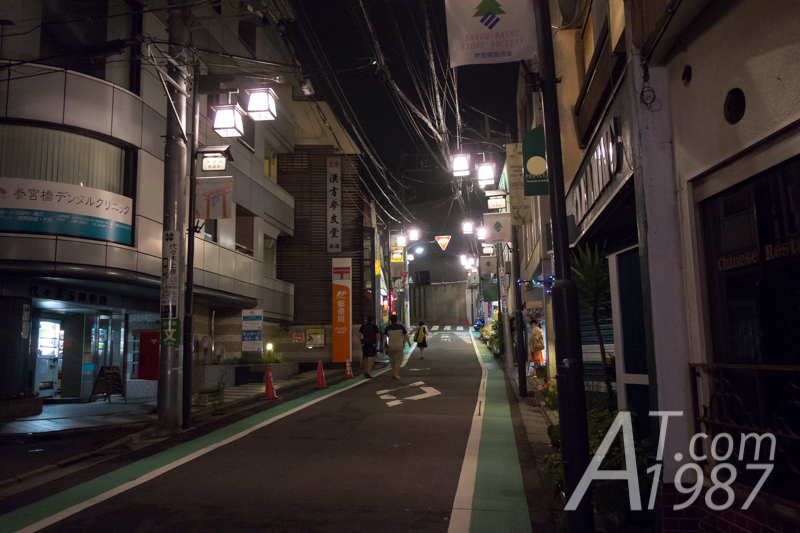 I was hurry while on the way to the theater. After I got the ticket. 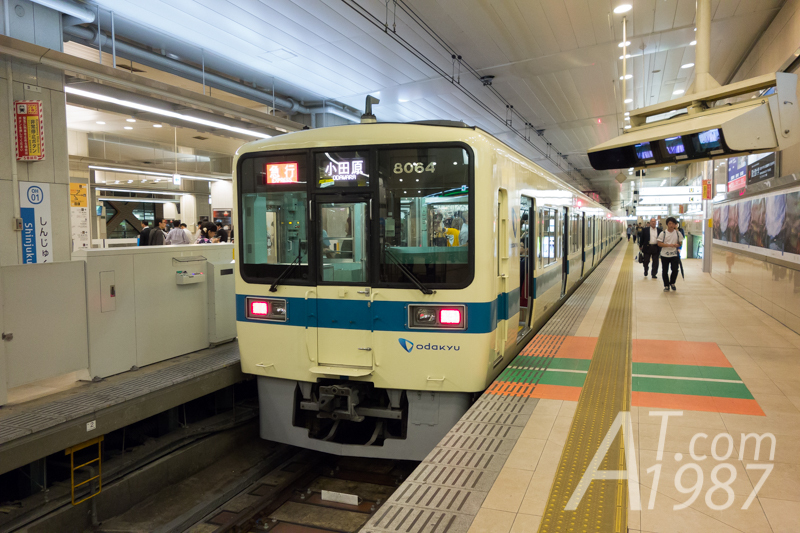 I went back to Odakyu Shinjuku Station for taking train to Sangubashi Station. However the trains were delayed and a lot of people waiting on the platform. I didn’t know if I could make it on time or not. Finally I could go to Sangubashi the time before the performance began. I thought do I come to the wrong place while I was walking from the station to TRANCE MISSION. Because I only see small shophouses in this area. However after I went to TODAYS GALLERY STUDIO. 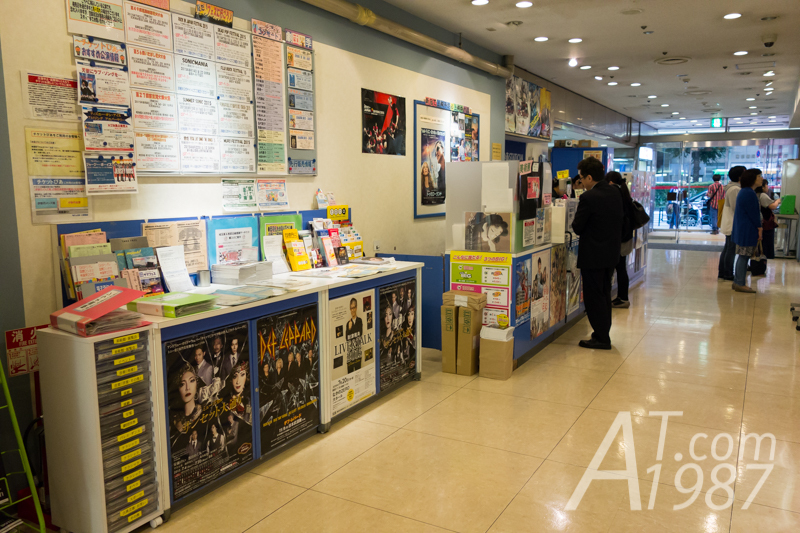 I believe it is possible to fit the stage theater in such small building in Tokyo. 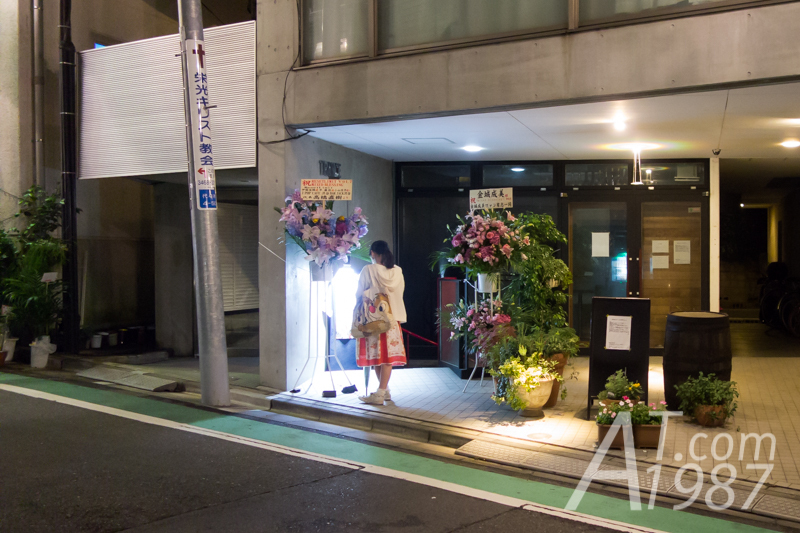 If I didn’t see the flower bouquets, I wouldn’t know that the small building in front of me is TRACE MISSION. 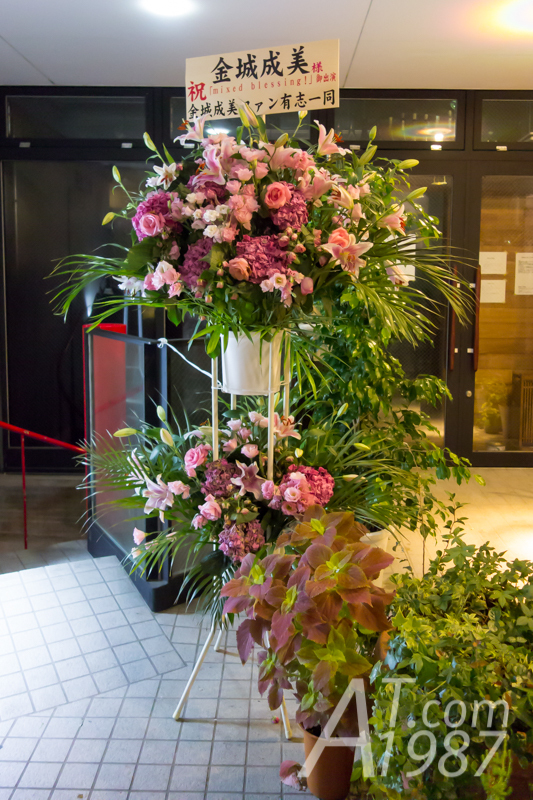 Kin-chan’s flower bouquet from her fans. Now it’s time to watch the performance.